These cookies are amazing! 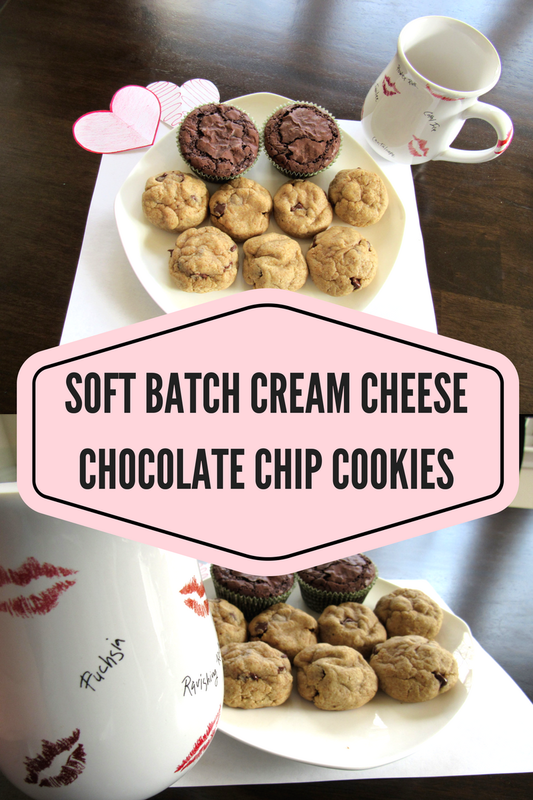 When we made these for Valentine's Day, we instantly fell in love with the soft texture of the cookies. Even though some of the butter gets substituted with cream cheese in this recipe, the cookies actually end up tasting rich and more "buttery" than they would with just the butter. We typically try to eat pretty healthy but these cookies in particular are definitely indulging. We actually swapped some of the white flour in this recipe for whole wheat since that's what we had on hand and the whole wheat gave them a really interesting touch. The cookies are probably best with all white flour though. Would try this. It looks so delicious.